Inspired by the breakdown of human relations from love to war and all things in between, singer and guitarist Ash began venting spleen with bassist Tim Lloyd and the nucleus of Dog Like Status was born. From there a catalogue of intoxicating rock, grunge, and alternative songs was created. 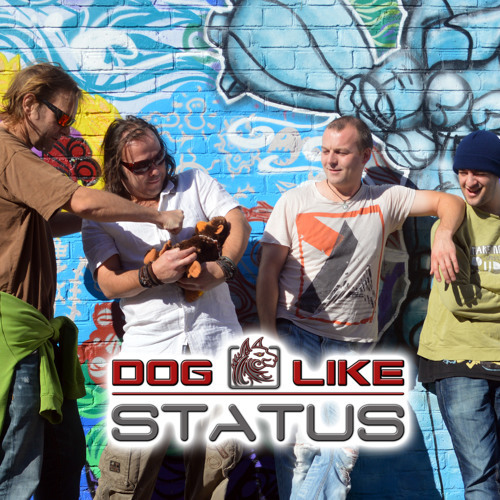 Dog like Status emerged in 2010 as three-piece rock trio and grew organically into an exciting four-piece outfit with the addition of lead guitarist Lenny, and a new drummer Rory. Based in Brighton, UK, Dog Like Status, have been gigging regularly throughout the South of England and they are currently in the studio hard at work recording their debut album. Their debut single, 'Love Sick' was released in September 2014 and has since been aired on local radio stations in the UK and also on US college radio.